If you just need a private consultation to figure something out, to brainstorm a direction, to talk through a decision, come up with a domain name. . . sign up for an hourly consultation. We’ll meet by phone, Skype or Hangout and will help you figure out your mystery. 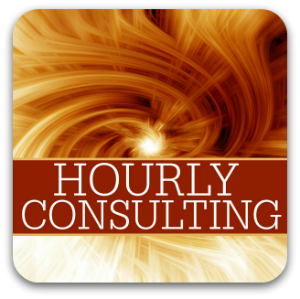 Consultations can be arranged any time of day up to midnight cst. Looking forward to working with you. A media kit, one sheet or sponsor deck is a critical piece of information to communicate the value you bring from a reach and influence perspective. No numbers are too small for a media kit. Our job is to find what makes you awesome and help you communicate that effectively to media partners, sponsors, and advertisers. 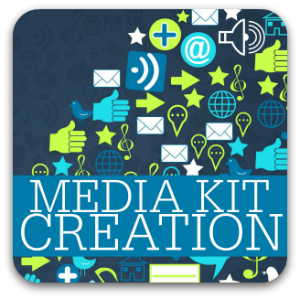 If you’re looking for higher paying Sponsors, more traffic and more money – a comprehensive media kit is necessary. A Keyword Theme Map shows you what people are searching for in your niche or field of expertise. We then break it down by what keywords you can and should rank for, how to structure them on your site, where they need to link to and be linked from and in what order to tackle them. The list will give you the number of searches per day, the number of sites competing for those keywords, and a keyword comparison index. 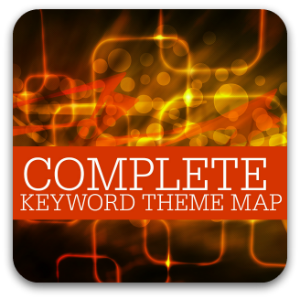 For those who’d rather outsource this necessity, we will put together 3 keyword theme maps for your business. If you’re a food blogger, that could be the “slow cooker recipes”, “chocolate dessert” and “gluten free breakfast” parts of your site. We’ll put together hundreds of keywords into the necessary silos to help propel your site forward. There is nothing like the revenue of selling your own products on your own site. Making 100% of the money you collect is so satisfying. But more than that, growing a community of people who were willing to spend their hard earned money for your products is fantastic. 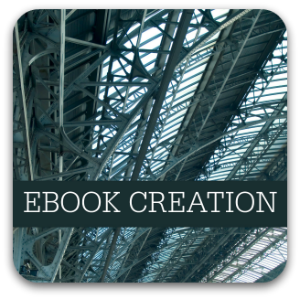 When you provide us the content or urls of the blog posts you want scraped, we’ll put them in an ebook format, have viral elements to help drive future sales and include elements to sell your other products and services. We’ll also help set-up a PayPal button and connect it to your email management service. Got a project, campaign or concept you want to employ. 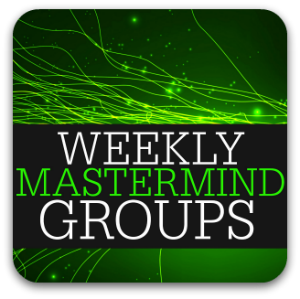 . . join a mastermind group. 2 Times per month we meet for 75 minutes on the phone to go over your business. What direction are you headed? What are your stumbling blocks? What did you accomplish and what should you get done in the next week. The groups range from 1 – 5 people and are quite through for each participant. If you need a coach, accountability and direction. . . this is for you. You would not believe the kind of information you can get from your AdSense Dashboard. Properly set up you can see exactly which ads, which positions, which pages are making you money. You can make decisions to positively affect your revenue every day. Without it set up properly, you’re just relying on hope. We’ll set up your dashboard, help you optimize your ads and create an income baseline from which to make changes and adjust. 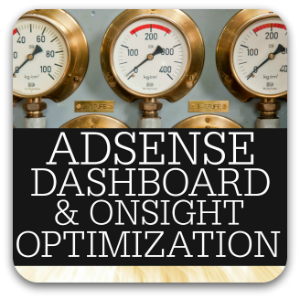 You never want to optimize your ads, you want to optimize your income. That means understanding what every pixel of your site generates so you can test ebooks, subscriptions, ads, sponsors and private networks until you’re fully optimized. Does your page reach all of those who clicked like? Are you looking for better engagement and reach? 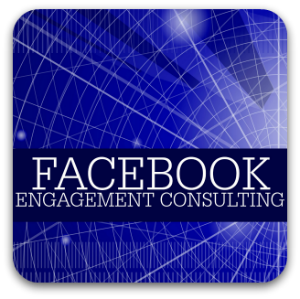 Our Facebook consulting is all about developing a strategic plan of action designed specifically to jumpstart your page. We’ll look at your insights, current posting strategy, traffic from Facebook to sight and then will create a customized plan based on the goals determined that you need. Rachel’s FindingJoy on Facebook regularly reaches 100%+ of her fans, to which Rachel pays very close attention. She’s a member of the Facebook Developers group and networks ideas all the time with other successful Facebook owners. Each hour you spend with Rachel will change our page forever. 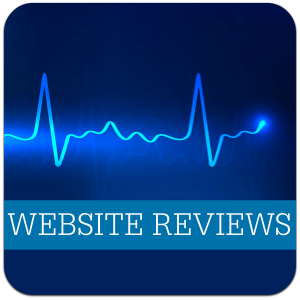 We’ll do a complete top to bottom review of your site including SEO, messaging, analytics, social media and a host of other topics. You’ll learn more about your site than you ever thought possible. This review is broken down to three videos and a follow-up phone call for questions and further direction. We’ll do a complete top to bottom review of your site including SEO, copy, analytics, competition, business name, page speed and rank analysis, a Webmastertools, Analytics and Adsense audit, messaging, funnel, monetization, goals and social media integration. You’ll learn more about your site than you ever thought possible. This review comes with two phone calls to go over what needs to be changed and how to get that done. 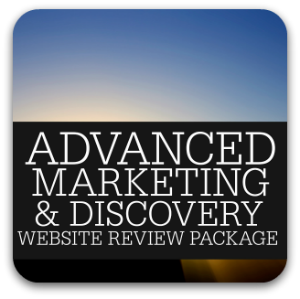 With the Market Discovery we’ll help you understand your competition, positioning in the market, show you services that are being undermarketed and where you should position yourself from an SEO standpoint. How to determine what role you play in the lives of your customer and how that information will supercharge your monetization plan. 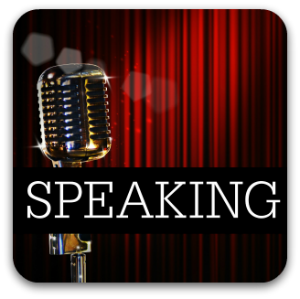 Understanding what steps you must take to be found by people looking for you. Google. YouTube. Facebook. Billboards. Business Cards.